Improved safety by monitoring oil leak. Improved company image to be law abiding. Strictly limited earthwork based on regulation. Long distance communication up to 2 km without repeater. 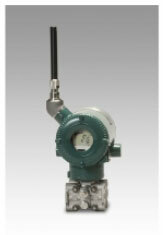 Introduction of wireless pressure transmitters and temperature trasmitters. Built large scale star network using high gain antenna based on Yokogawa plant-wide field wireless system. The company became consistent with new law by monitoring oil leak and reducing environmental burden. 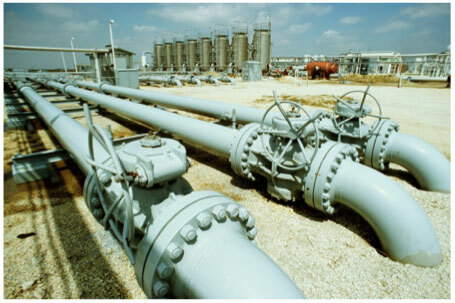 Facilities and personnel safety was improved by monitoring oil leakage. Risk of land pollution was reduced. The company reputation was improved with enhanced environmental compliance. The long range communication capability of Yokogawa's plant-wide field wireless system enabled this application.